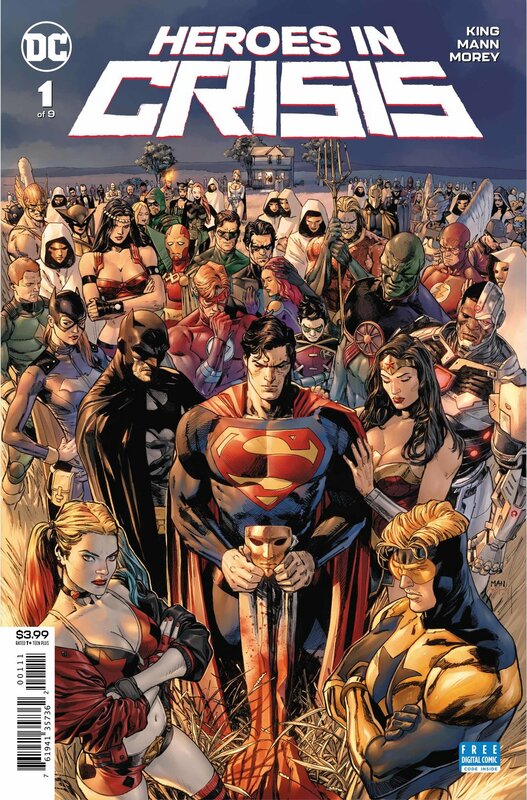 Heroes in Crisis is one of the most highly-anticipated series of the year, and with good reason: it’s from the superstar team of Tom King and Clay Mann, with King drawing on his own personal experiences to show how superheroes respond to trauma and anxiety. If you weren’t already looking forward to the series, then perhaps this news will move the needle: besides expanding from a seven-issue series to nine issues, both Lee Weeks and Mitch Gerads will each be penciling an issue. That… that’s an embarrassment of riches with all that artistic talent. Check out the details below. 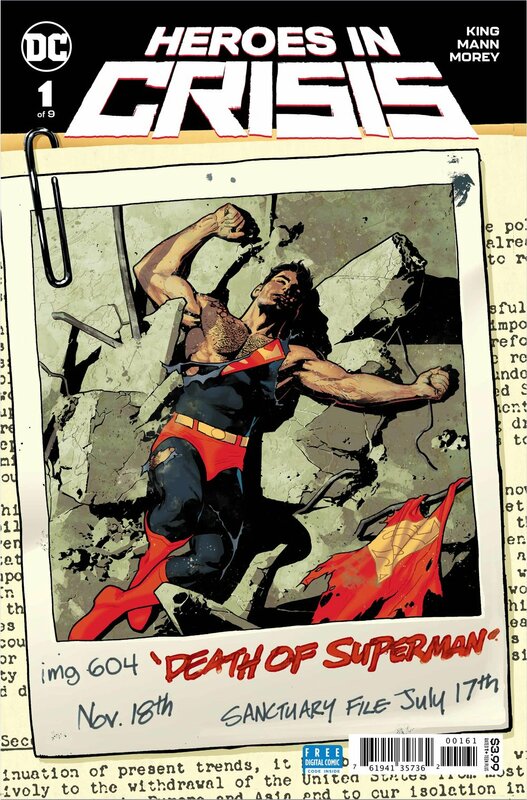 Heroes in Crisis #1 hits comic shops and digital retailers on September 26.